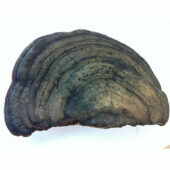 Nissan Reishi Mushroom | Wing Ming Herbs, Inc.
REISHI is a very rare and precious Chinese medicine (herb). Since Immemorial time, only royalty had the privilege of consuming it. 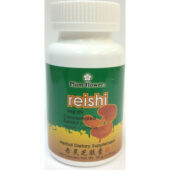 REISHI with its medical efficacy was attested to the ancient Chinese medical text (presumed to be over 2,000 years old). The book, which is known inJapanas “Shinnoh Honzohkyo”, is now recognized as being the original textbook of Oriental medical science. There are 365 kinds of medicines that are classified and explained. 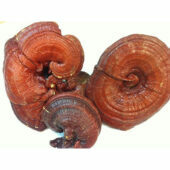 Reishi was first categorized as a “Superior Medicine (herb) in “Shinnoh Honzohkyo” and also in the “Chinese Outline of Herbs” written by Li Sze Tsun of the Ming Dynasty. 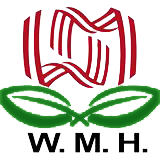 In both texts, Reishi has been ranked the Number One Herb, ahead of Ginseng which is ranked Number Two among the 365 recognized herbs. In “Shinnoh Honzohkyo”, six kinds of Reishi (blue, red, yellow, white, black and purple) are fully explained and the red one has been enjoying the most favorable reputation among them. NISSAN guarantees that each box contains at least 6,000mg of pure Red Reishi Essence extracted from 75g of their highest quality naturally cultivated Red Reishi. 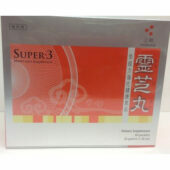 Direction: As a dietary supplement, take 1-2 packets daily, preferably before meals. I know this product from my friend. After considering, i buy it to try. When I feel tired, I take it and in a short time, I get better. 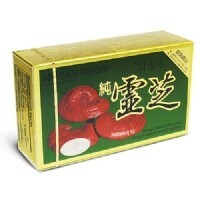 I always got allergy when the weather changing with the symptom : runny nose, headache, itchy eyes… but since I take Nissan Reishi mushroom, I no longer have it.